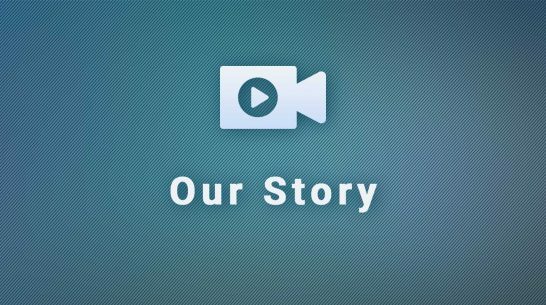 Welcome to SurveyCTO! 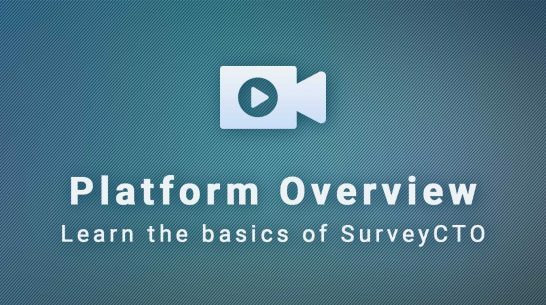 SurveyCTO is a digital data collection platform that helps you to collect high quality data. 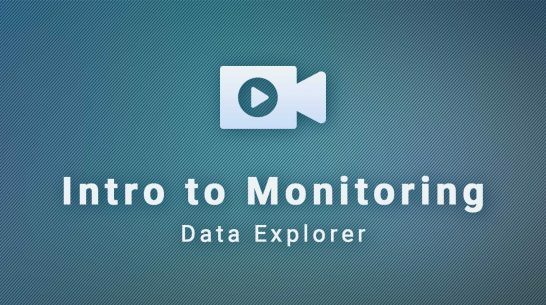 In this video, you’ll learn about the SurveyCTO platform and take a tour of the major components of the interface called Design, Collect, Monitor and Export. All SurveyCTO users have access to the online Support Center, and all users with paid subscriptions have access to professional support. 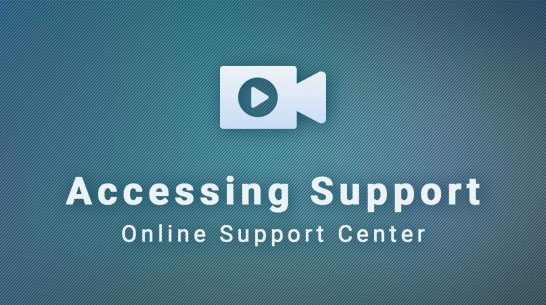 This video shows how to access the online Support Center, open requests for professional support, and manage who on an account has access to professional support. SurveyCTO includes powerful tools for building forms that people fill out either online or offline. 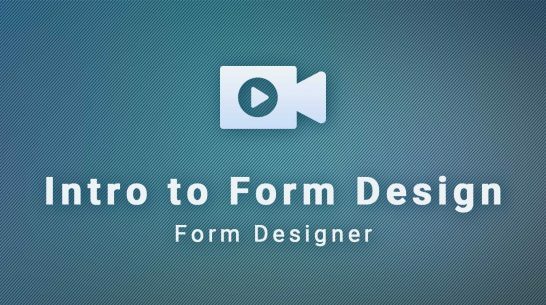 This video shows how to get started building forms in SurveyCTO, using the online form designer. 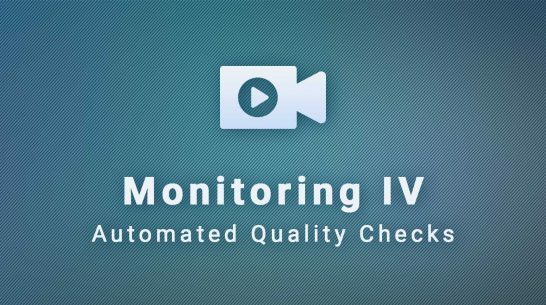 SurveyCTO includes powerful, built-in support for automated quality checks, which can supplement manual monitoring efforts and help assure that potential problems don't go unnoticed. 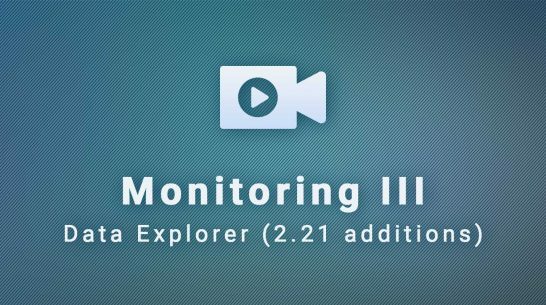 This fourth video in the series introduces these automated quality checks and shows how they integrate with the Data Explorer. 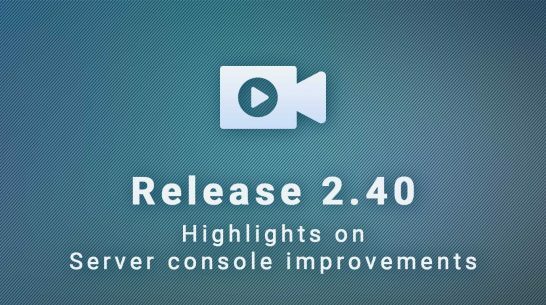 SurveyCTO's 2.20 release includes a new Data Explorer tool that helps you to monitor and learn from incoming data faster than ever. 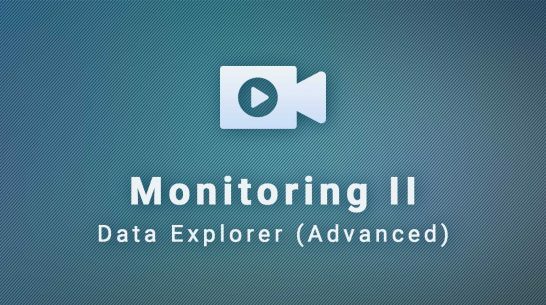 This second video in the series introduces the filtering and exclusion features, for flexible data exploration. SurveyCTO’s 2.20 release includes a new Data Explorer tool that helps you to monitor and learn from incoming data faster than ever. 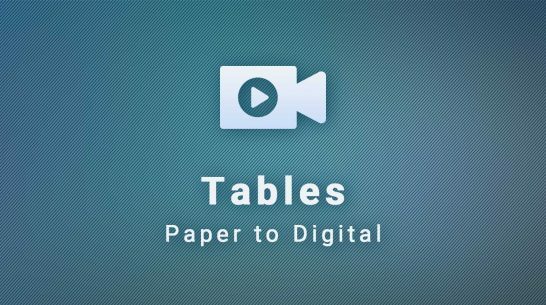 How do you translate a table, from a paper form, into a digital format? This video shows how “repeat groups” work in SurveyCTO, using a simple household roster as an example.